I love all things horror: horror games, horror movies, haunted houses – you name it, I’ve tried it. So when a friend of mine sent me a link to a website with the best horror games for playing on my phone, I absolutely knew I needed to try all of them. Okay, maybe not all of them, but a lot of them for sure. I’ve been having such a fun time playing around with these horror games. Some of them (like the three I’ve included below – they’re the best scary games I’ve tried yet) have actually made me scream out loud. I don’t know about other horror fans, but for me, that’s a sign of a successful horror game. For my particular favorites, I’ve also included a few pros and cons for each to hopefully make it easier for you to select the games that best fit your interests. 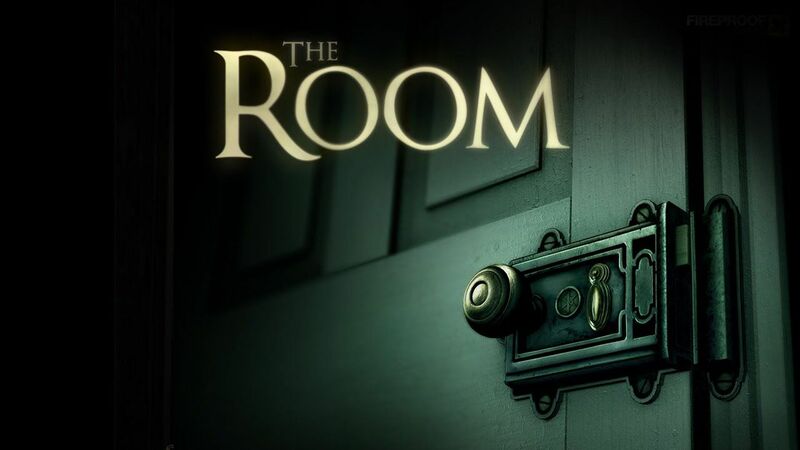 The Room lets you solve a mystery while being immersed into a rich story with truly realistic graphics (that made me scream out loud) and finger controls that make it much easier to play one-handed – particularly good if you like to play while covering your eyes. You can easily stop the game at any time if other responsibilities come up, then pick up right where you left off when you’re interested in playing again. Just make sure that whatever device you use has up-to-date software or you may be unable to participate in every aspect of the game. I had this happen to me once and I ended up needing to give my phone an update before I could fully play the game. After that, though, it worked just fine. Overall: As long as your device is completely updated, you’ll have a blast solving mysteries while being scared out of your mind – it’s so fun! Last Day on Earth is not just about the scares, you also have to keep your land clear of zombies, create fortresses from scratch, and build a full inventory of weapons, so there’s a lot to do. You can also search for loot and resources that will help keep you alive and make sure you always have the upper hand as you play. Plus, if it’s something that interests you, you can also upgrade your character, hunt for food, and raise your character’s stats. The whole point of Last Day on Earth is that it’s super realistic, so if you are attacked, there’s a strong chance your weapons can be destroyed. This might be frustrating for you if you enjoy spending a lot of your time upgrading your weapons, so you may want to keep this in mind. Cons: Weapons, no matter how much work you put into them, can be destroyed. Evil Nun is a totally free horror game, so let me get that piece of good news out in the open right away. It also has an interesting take on escape games because the nun character can hear you if you make too much noise – how freaky is that?! The game is also filled with interesting puzzles and clues that you have to solve to find your way out of the school, which really adds a personal element to the game. I do want to let you know that, according to the app’s reviews (which I read before trying the app for myself), some users have commented that there are a lot of ads in the game. And yes, okay, there are quite a few ads, but no more so than any other app that shows ads, so this didn’t really bother me.